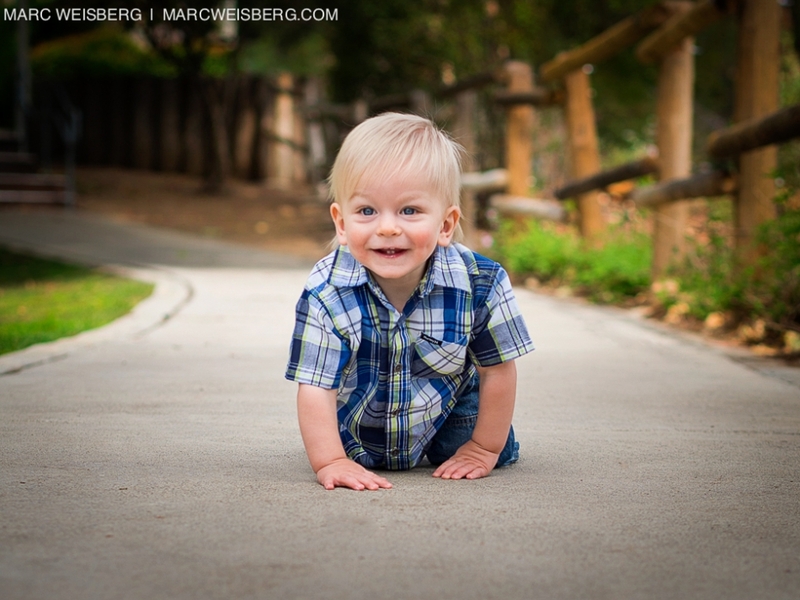 Below is one of my favorite little men …. Clayton. I had the honor of photographing his mom and dad’s wedding at the Pala Mesa Resort in Fallbrook, San Diego. After mommy and daddy collaborated, I photographed Clayton’s newborn images. Nicole sent me a lovely Thank You note. Photographed just about a year ago in the studio. See what Clayton looks like now below. And now Clayton’s 1st, birthday! Its so cool to watch this family grow. 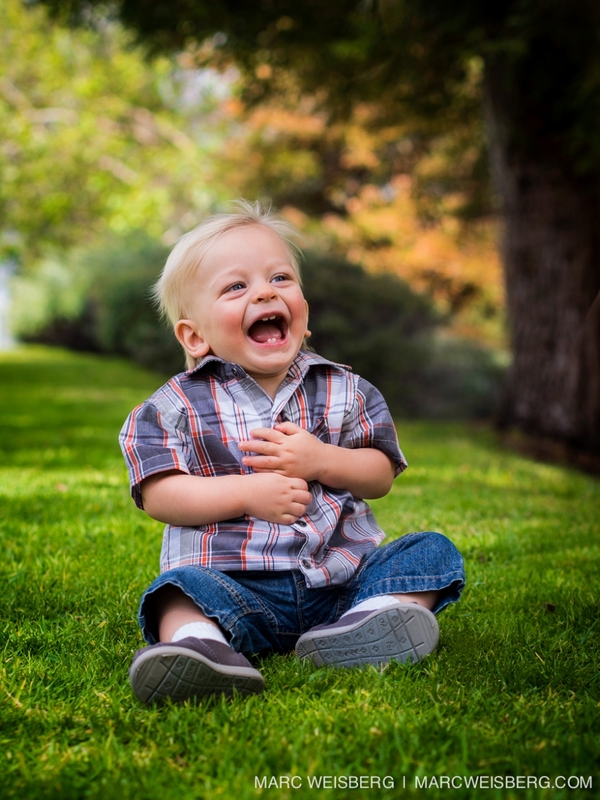 I love being an Irvine Child and Family Photographer. Clayton is a calm, happy boy with the most amazing blue eyes and blonde hair. Its quite evident that he gets lots of attention and lots of love. When he was born his hair was dark brown. Now its the same color as his mommy’s hair. Happy Birthday Clayton!! You’ve got a marvelous life ahead of you! I’m crawling now, but in a few weeks I’ll be running around and and we can have a race.